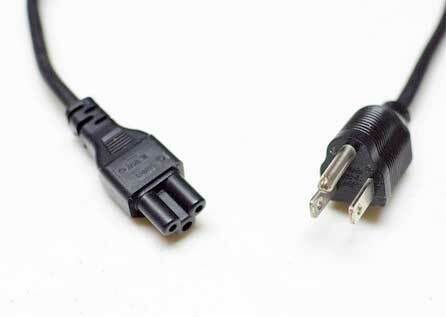 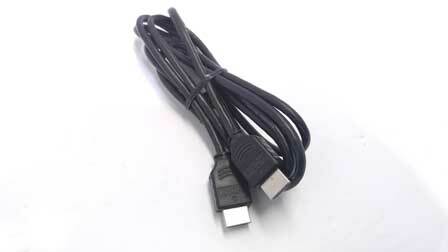 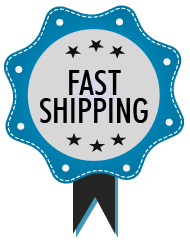 New Products : Missingcord.com, The ac adapter online super store! 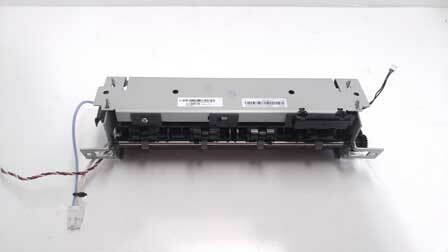 Description : This is a scanner assembly unit or hp printers. 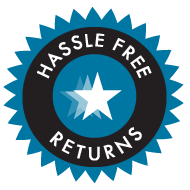 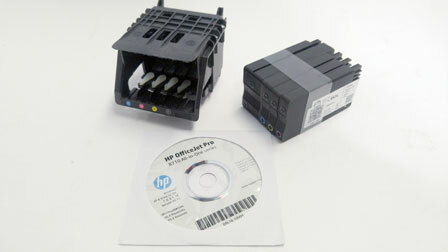 Printer Compatibility : HP officejet 8600 pro premium Condition: Item is Refurbished. 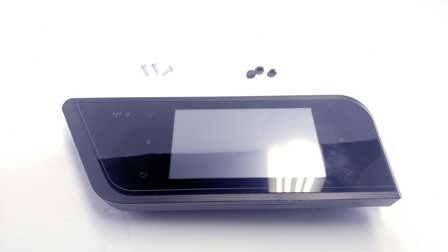 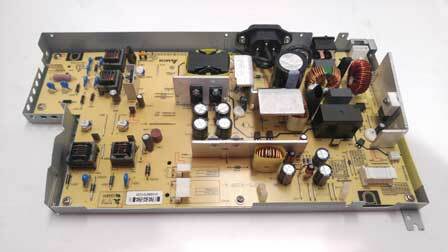 Description : This is a control panel Assembly for hp printers. 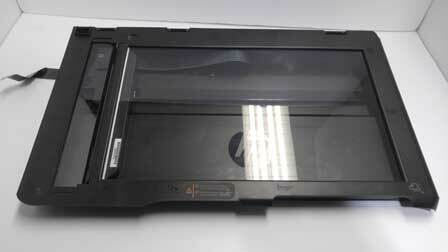 Printer Compatibility : hp officejet pro 8600 Plus Condition: Item is Refurbished. 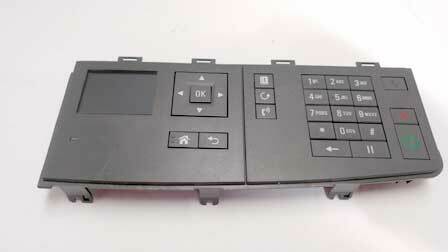 Description : This is a control panel assembly for Lexmark printers. 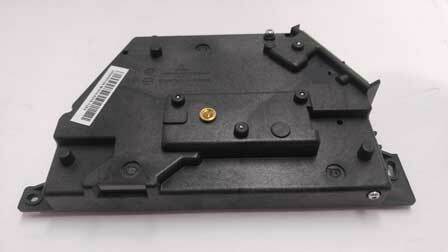 Printer Compatibility : Lexmark MX310DN Condition: Item is Refurbished. 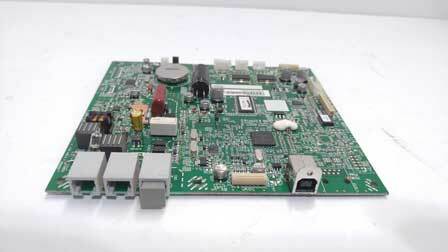 Description : This is a main formatter board for Lexmark printers. 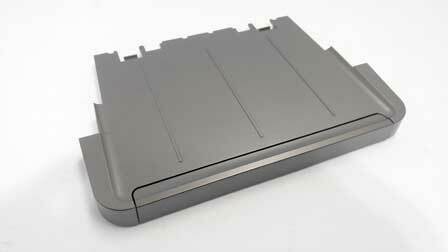 Printer Compatibility : Lexmark MX310DN Condition: Item is Refurbished. 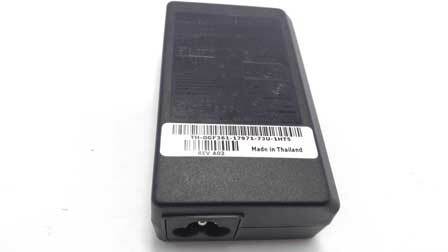 Description : This is a laser scanner assembly unit for lexmark printers. 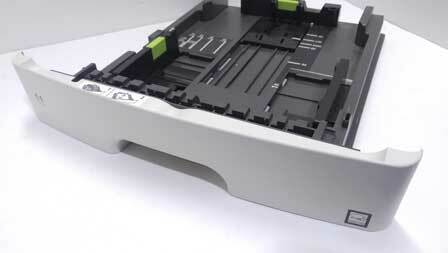 Printer Compatibility : Lexmark MX310DN Condition: Item is Refurbished. 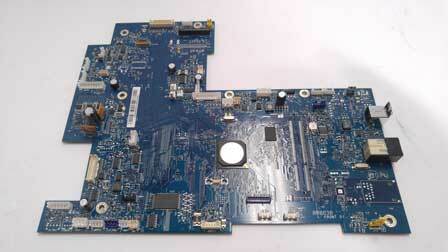 Description : This is a main formatter board for canon printers. 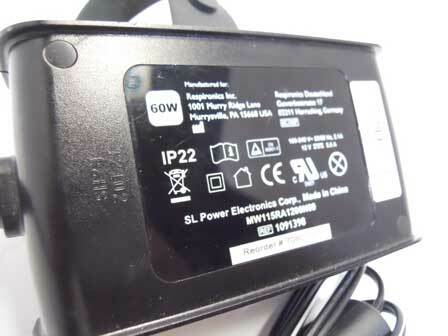 Printer Compatibility : ImageClass MF4350d Condition: Item is Refurbished.